Who says God doesn’t work in the small things? While walking my furry nephew, Banjo, a little miniature dachshund ran out the front door of a neighbor’s house. The family of five ran across multiple yards, down the street, and back around again to their house chasing this puppy but she never towards the front door. I asked God to allow the puppy to come back and for the family to catch her. 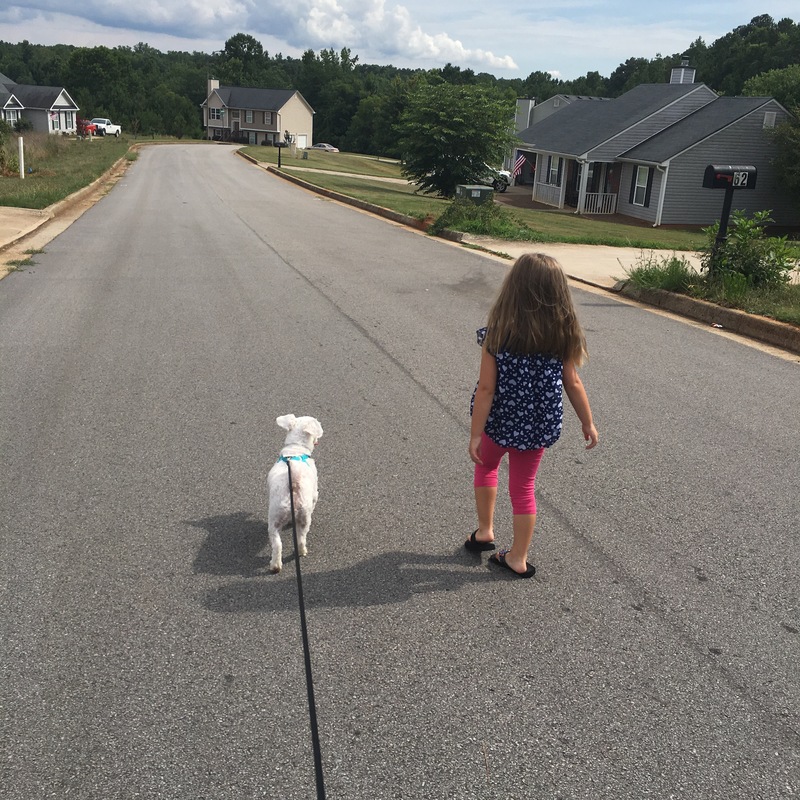 We continued walking down my street towards my house. Kait, Banjo, and myself turned around and began walking to their house. We knelt down at their mailbox and after a few rounds of running around the tree, the little miniature dachshund came up to Banjo. I grabbed the scruff of her neck and the father of the family came and picked her up. Previous The Divine Appointment of Mr. T.